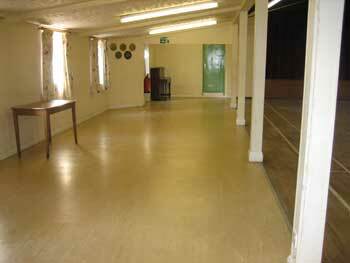 Wooden floored area: Ideal for dance, Keep fit etc and marked out for badminton The side area has a viny floor. (see plan for dimensions). Access to rear garden. Seated-150 persons. Licensed for dancing up to 200 persons. Spacious area with serving hatch to the hall. Commercial standard gas cooker for professional catering, refrigerator and double sink unit. Cups, saucers and plates - approx. 100 sets. Family, Club and Society Functions also Wedding and Funeral Receptions – cater yourself or we can provide a catering service to suite you. (See below) A cleaning service is also available for Friday and Saturday evening bookings. Society,Club, Institute and Special Interest Group Events – meetings, shows, presentations and small exhibitions. Keep Fit, Dance and Martial Arts classes. Clubs and Societies do cater for some of the above activities. See our Regular Activities Listing for contact details. 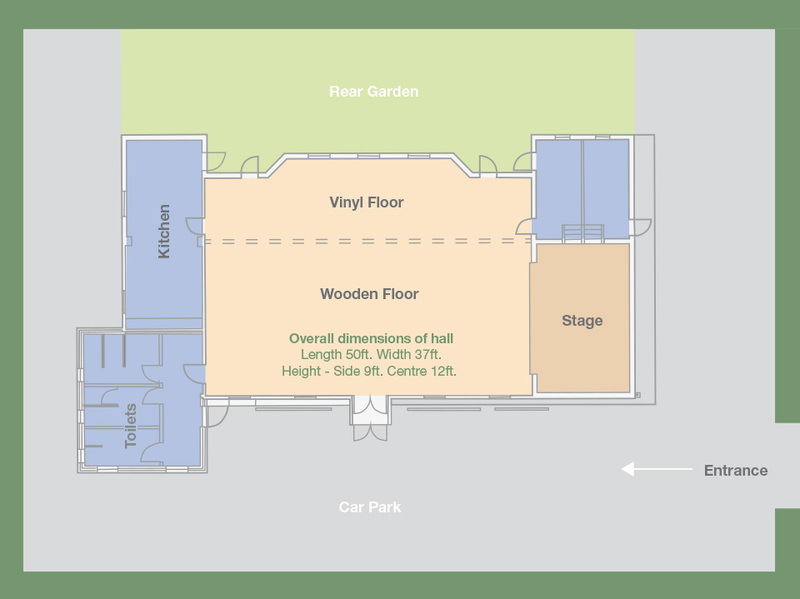 PLEASE NOTE.The hall is licensed for music and dance but it is a condition that we do not accept a hire that is likely to give rise to noise and behaviour likely to cause nuisance to our neighbours. Please read the Conditions of Hire for further information. 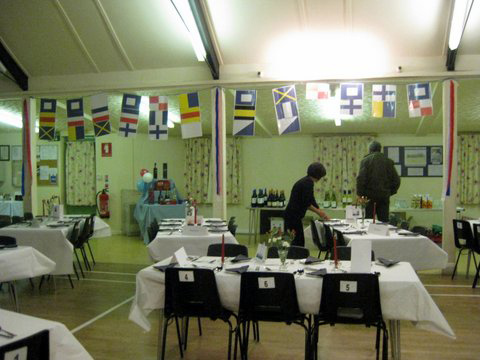 Why not find out for yourself how Pratts Bottom Village Hall can best meet your requirements? 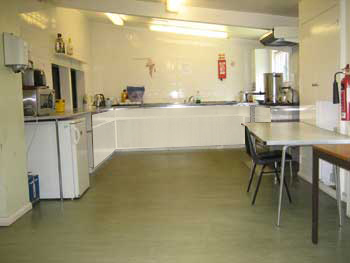 Hire rates for non-residents are from just £10.00 per hour. Weekend rates apply to Friday evenings, Saturdays and Sundays. Rates for regular users depend on the duration of the hire and type of activity. There is a minimum charge of £20.00.per individual hire. Your enquiry will be dealt with very promptly. Please be ready to provide all the information that is detailed on the Booking Enquiry Form. You will be advised of availability, the appropriate hire rate, the Damage Bond and the payment terms. 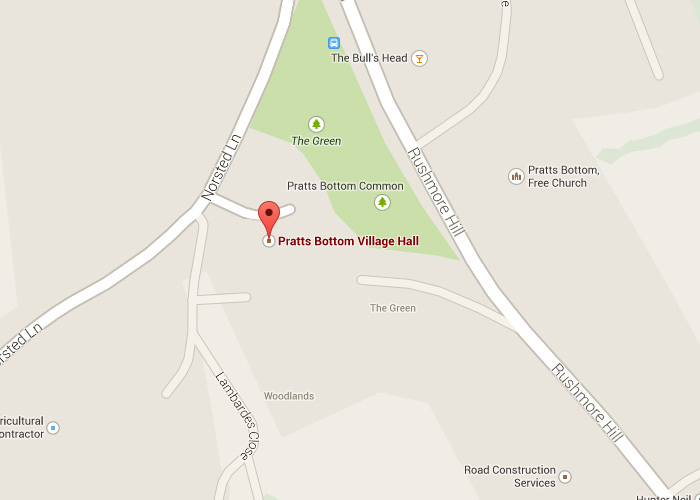 Pratts Bottom Village Hall is an independent, registered charity No.303033. It is managed by a volunteer Trustee committee. 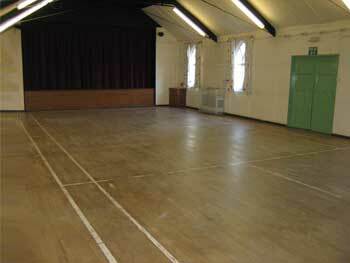 The hall is funded by the income from hire fees, donations and fund raising activities. It does not receive financial support from any local government, regional funds or diocesan sources. Founded to provide a centre for village residents it still maintains that core purpose but also offers the use of its facilities to local communities and organisations. The hall operates under a regulation license from the London Borough of Bromley and compiles with all the relevant mandatory requirements. Some people seem to have all the luck. Now, you have a chance to join them. 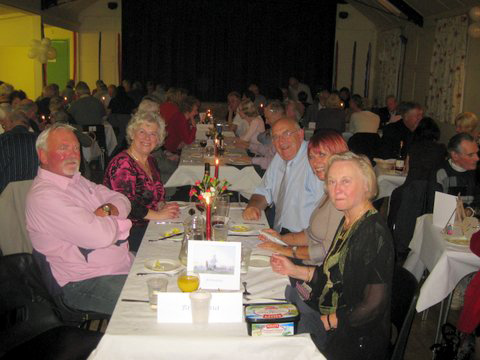 The 100 CLUB is the great way to support our village hall and at the same time have an inexpensive, twelve months long flutter. For only £2 per month per number you get four chances to win a CASH PRIZE in every one of our monthly draws plus an extra STAR CASH PRIZES once a year. All these exciting chances are yours just £24 a year and of course, you can have more than one number. A call to 01689 858583 will get you started at the first opportunity. If you would like to make a donation towards the improvement and maintenance of the village hall please contact the charity’s Treasurer-details available from the Booking Secretary. In the centre of Pratts Bottom village, just off the A21,south of Bromley.M25 Junction 4- one mile. Served by bus routes R5/R10 from Orpington and by R402 from Bromley but there is no Sunday service. Please check recent timetables for schedules. Nearest rail stations are Orpington and Knockholt. 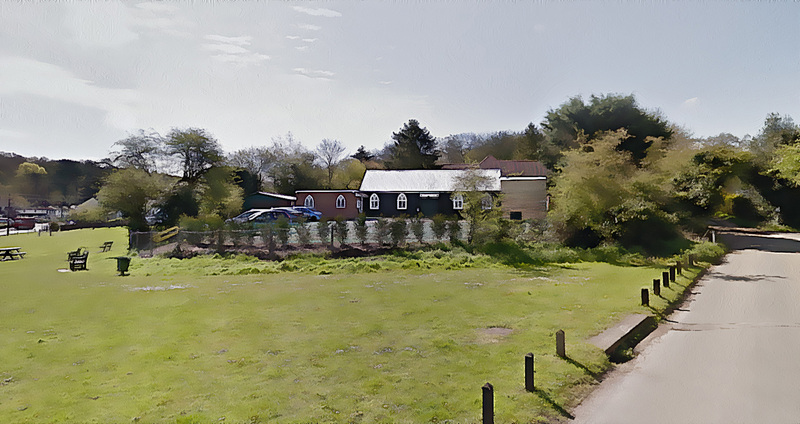 © 2014 Pratts Bottom Village Hall. All Rights Reserved.